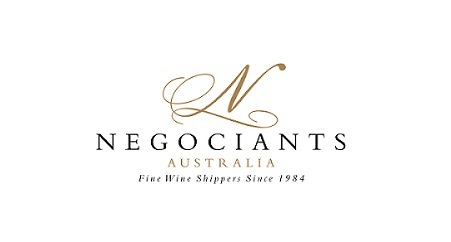 Macedon Ranges Wine is delighted to invite Australian wine trade representatives to our upcoming Trade Day at Longrain, 85 Commonwealth Street, Surry Hills, Sydney on Monday 27 August 2018. 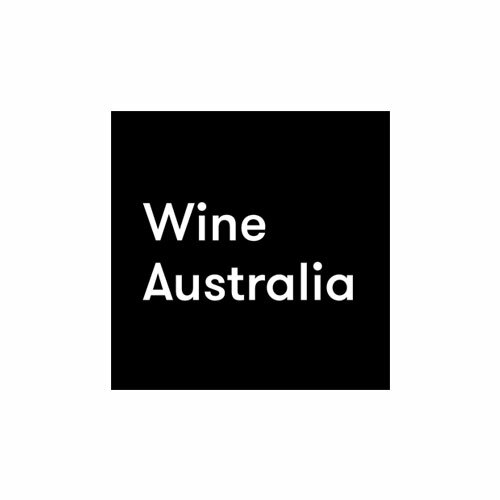 This is your opportunity to taste some of the finest cool climate wines produced in Australia. The Macedon Ranges Wine Region is an outstanding wine region offering wines that are diverse, limited in quantity and exceptionally high in quality. Located less than an hour from Melbourne, vineyard altitudes in the region range from 300 to 800 metres above sea level, we are the coolest wine region on mainland Australia.  Most of our producers are boutique, and family owned – lovingly producing signature wines, some using age-old techniques. Popular varieties of the region are delicate sparkling wines, refined chardonnay and award winning pinot noir. Please click here to view the Trade Day Poster.